To ensure the highest quality of scuba education, all of the PADI dive courses conducted at ANGEL DIVER are taught by highly qualified renewed, insured PADI Instructors with many years of teaching experience. 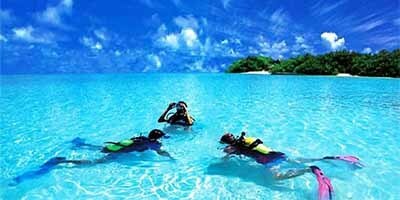 Our instructors have a vast amount of teaching experience and cover the entire range of PADI recreational diving courses. 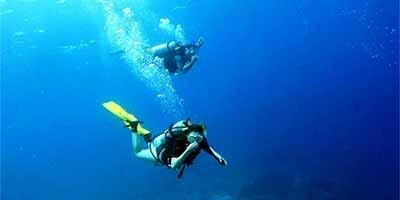 Why not try to get your PADI Open Water Course diving Certification. If you have always wanted to learn how to scuba dive, discover new adventures or simply see the wondrous world beneath the waves, this is where you start. 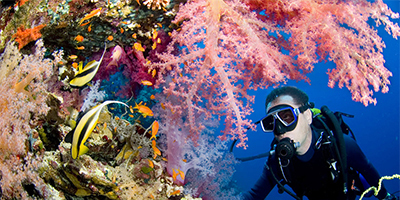 The PADI Open Water course is the world’s most popular scuba course, and has introduced millions of people to the adventurous scuba diving lifestyle. The Advanced Open Water Diver course helps you increase your confidence and build your scuba skills so you can become more comfortable in the water. 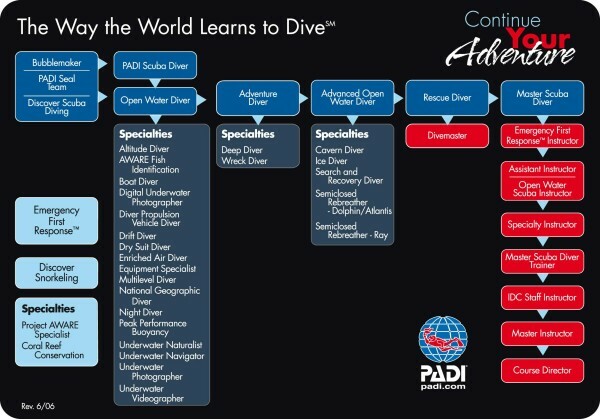 This is a great way to get more dives under your belt while continuing to learn under the supervision of your instructor. The Advanced Open Water course builds on what you’ve learned and develops new capabilities by introducing you to new activities and new ways to have fun scuba diving. 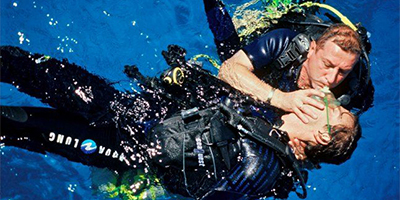 ​Divers around the world describe the PADI Rescue Diver course as the most challenging, yet most rewarding course. The reason for this is because you learn to prevent and manage problems in the water, and become more confident in your skills as a diver, knowing that you can help others if needed.